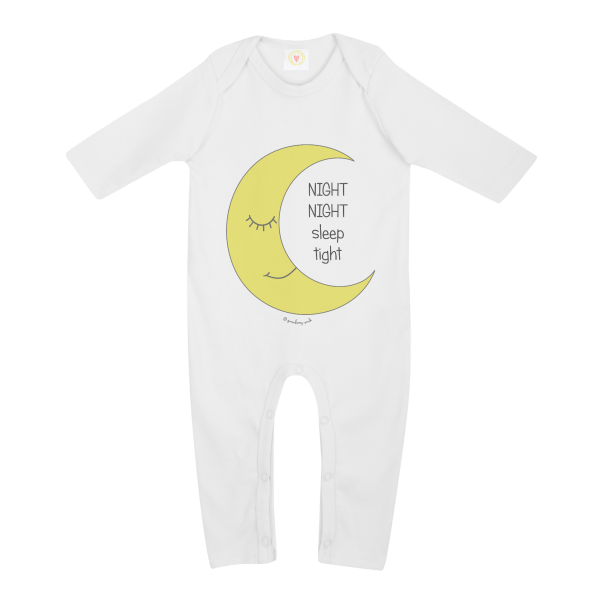 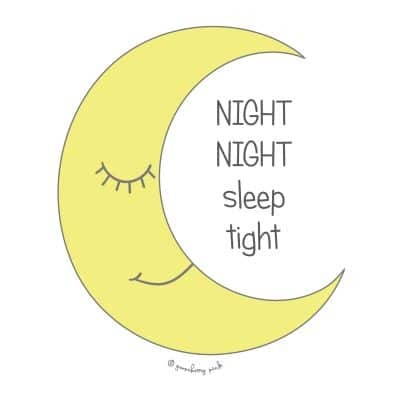 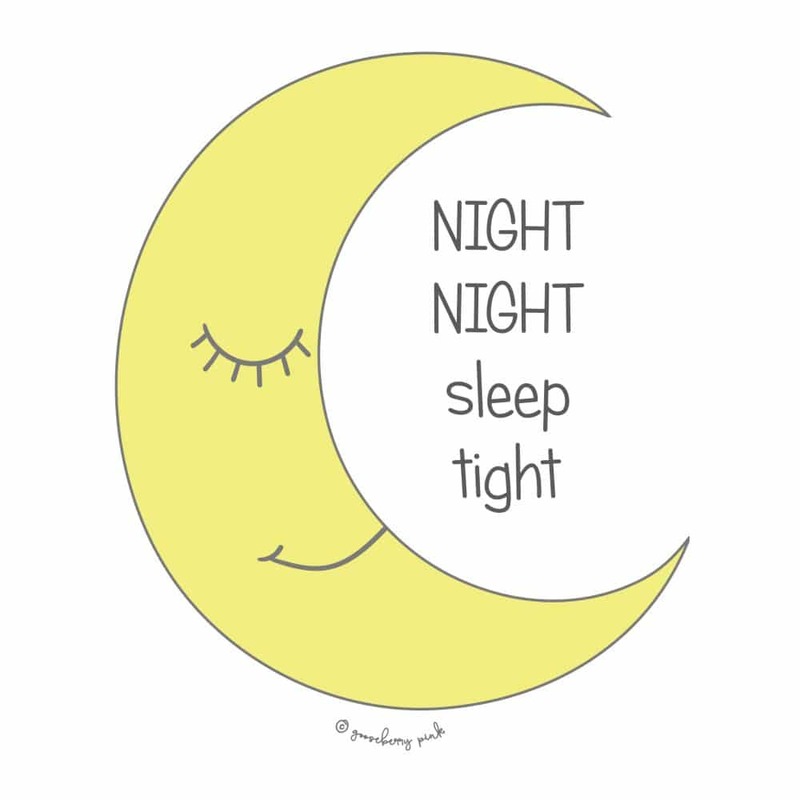 Give your little one the best night’s sleep in the Moon baby sleepsuit from Gooseberry Pink’s new Night + Day collection. 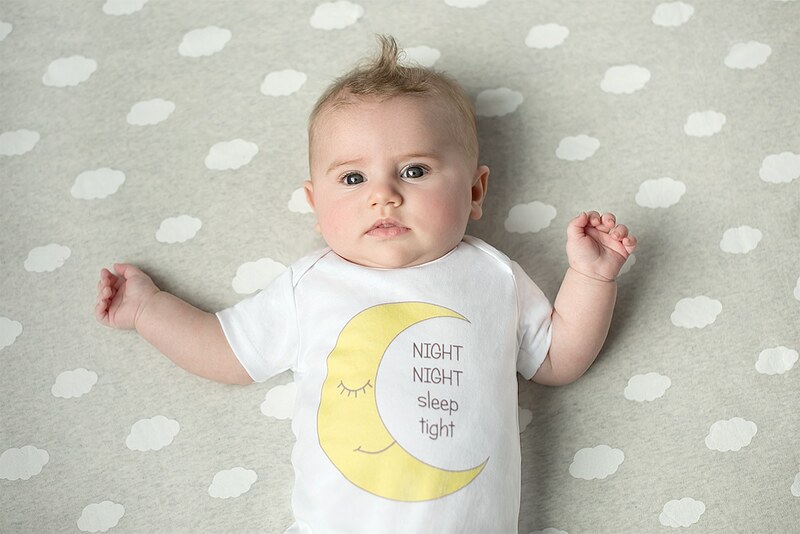 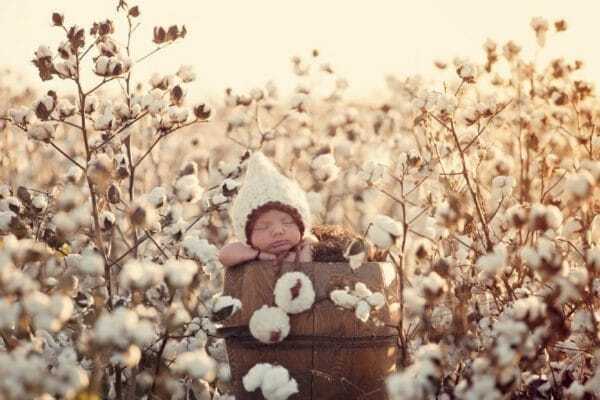 Supersoft organic cotton will keep baby comfy and cosy all night. 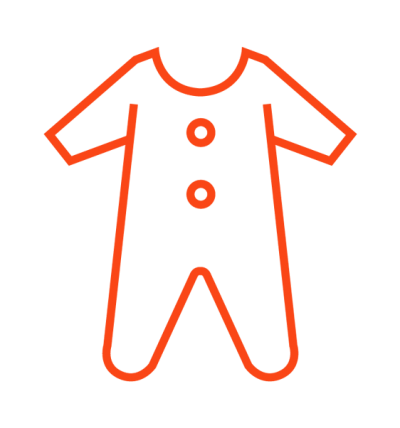 Designed for ultimate comfort for your baby, there are no fastenings on either the front or rear of the sleepsuit, aiding peaceful sleep.